Contact us today to start your 30 day FREE trial! Welcome to Indianapolis Jiu-Jitsu. We have over 28 years experience in Gracie/Brazilian Jiu-Jitsu. Here you will learn the most effective techniques to defend yourself. I invite you to schedule an appointment and come check out what we have to offer. I Hope to see you soon. Professor Greg Eldred. Indianapolis Brazilian Jiu-Jitsu Brown Belt associate instructor and career firefighter Travis Hawkins recently trained the firefighters of the Noblesville Fire Department in survival tactics utilizing Jiu-Jitsu techniques. His Fire Department has 126 career firefighters operating out of 7 fire stations. Station personnel consist of three shifts, each of those shifts operating on a 24-hour schedule. Each shift consists of a Battalion Chief, 8 Officers, and 30 firefighters. Travis is a lifelong martial artist and has been a career firefighter for 12 years. He feels that without a doubt Jiu-Jitsu is the best option for keeping himself, his crew members and the people in the community safe in the event of physical confrontation on emergency scenes. Fundamentally the oath a Public Servant commits to when wearing a badge is to help and care in the best way they know how while doing no harm. He finds that Jiu-Jitsu gives the best possible option if ever faced with the need to defends oneself or the life of another. At some point on your jiu jitsu journey it will be time for you to start participating in open mat or sparring sessions, often referred to as “rolling” in jiu-jitsu. Some schools don’t advise of it until a student has sufficient background, which may vary from just a couple months to several months of practice. 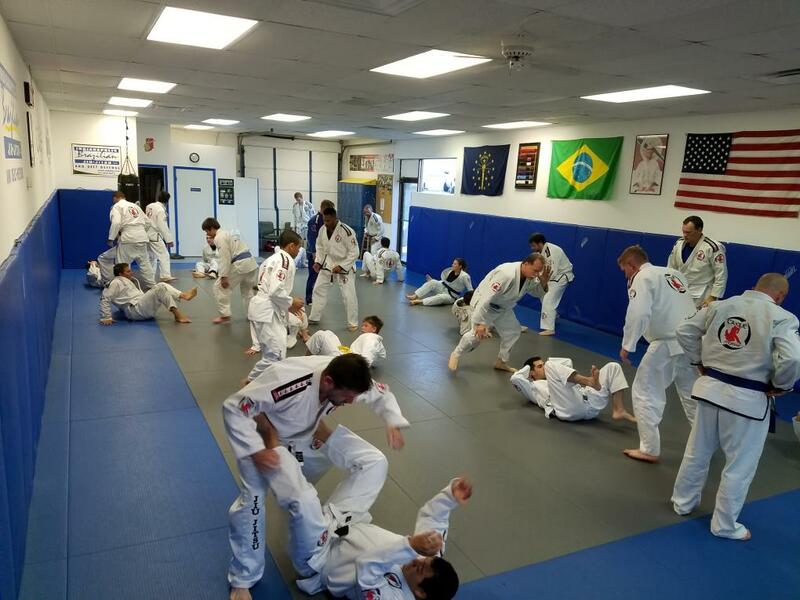 In any case it’s an integral part of the learning process, and it will put you on the path to increasing your proficiency in Brazilian Jiu-Jitsu. Initially your training may start with technique learning and repetition, but eventually your training should consist of these 3 basic parts: Technique learning, drilling, and sparring. Some people might have the mindset that sparring is just for those who desire jiu-jitsu competition. That is far from the truth. Sparring has many benefits as I will share some with you, whether you’re intending to compete or not. Nothing else prepares you for a real fight, or competition as well as live sparring. It’s a great way to get and stay in shape as it is a high cardiovascular workout. Keeping your body in shape has all the health benefits, but more importantly if you are attacked on the street you’ll have the endurance to properly defend yourself and go the distance to achieve a successful outcome, likewise in competition. We had over 40 students who were eligible for the December belt promotion ceremonies held this week. Their promotions highlight the hard work and dedication that everyone is putting into their practice and training. 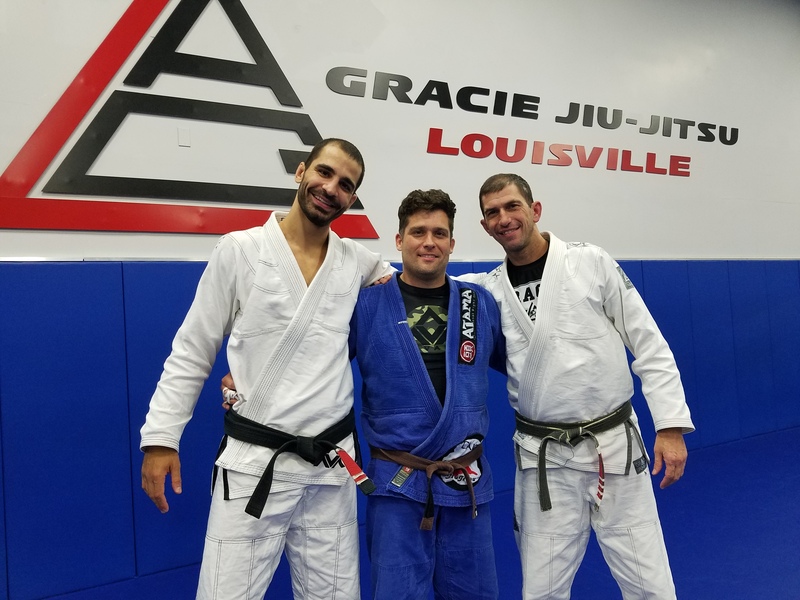 We had 3 new Blue Belts ( Jacob Clark, Jeff Ramkaransingh, and Will Courtney) who successfully completed a rigorous belt testing process and we are very proud of their accomplishments. We also celebrated these events with a pizza party and Holiday pitch in where we enjoyed sharing everyones favorite eats. We also enjoyed music from our student the one and only DJIllBehavior. Everyone had a great time and we look forward to getting back on the mats and keep doing what we do. 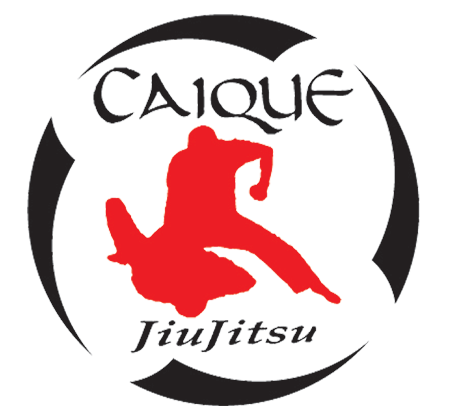 We are very proud to have promoted two students to Black Belt this past weekend at the Master Caique Seminar. Congratulations to Lucas Yeazel and Ryan Marques on your accomplishments. Master Caique has the highest standards for those achieving the rank of black belt and Lucas and Ryan have done an awesome job meeting all qualifications. Lucas and Ryan both have been associate instructors at the academy while participating in our instructor training program. They are great instructors and we look forward to their future at the academy. Master Caique will be here for a seminar on Tuesday, April 16th from 6:30 - 8:30pm. Indy BJJ students sign up at the academy.